There are many benefits to participating in group exercise classes, some of which we will look at in more detail below. 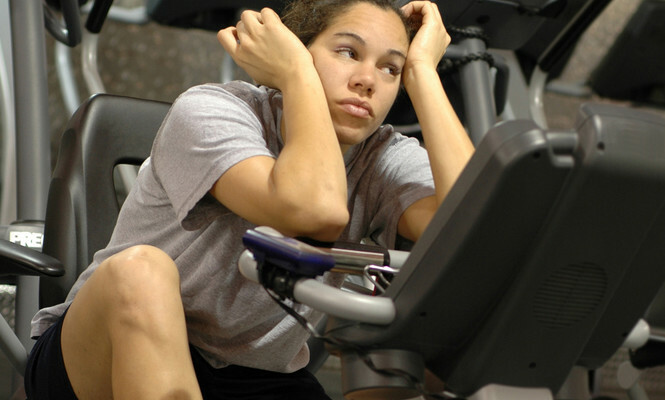 A common reason given for quitting an exercise program is boredom. 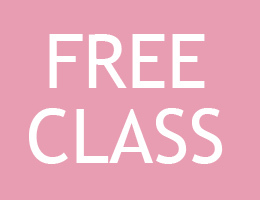 A variety of class formats will keep you motivated and interested, as well as give you different instructor styles, music selections, and interactions with other participants. For many, an hour long workout on the gym floor can be tedious, but an hour long work out in a group exercise class often flies by as you take in the atmosphere, the music, and try new exercise combinations. One of the biggest draw cards for group exercise is the motivation a class creates. Generally, when we train by ourselves we go through stages where we lose interest. We forget to push ourselves to the next level or quite simply “skip corners” and leave out the exercises that are “too hard”. Sometimes we do not use our time effectively because of this, and only get in half the workout we were hoping to achieve. This is where group exercise is perfect. Within the hour class you are assured to get a complete workout. Your instructor plays a massive role in keeping you on track and motivated. They provide constant support, encouragement and direction to the group. They will also correct technique where necessary, allowing you to perform movements safely, getting the most from your session. It is common when people start working out as a group that their stamina increases. Training with others is non-intimidating, supportive and fun. In addition to bonding with your peers, you may even meet new people in a group class that have some of the same interests and lifestyle goals as you. Group training is not only a source of mental and physical health but it also provides real enjoyment. Group exercise challenges you to work your muscles harder and increase your endurance beyond your perceived limitations. You may lift a little heavier or run a little faster than what you usually would; after all it is human nature to be a little competitive. One of the most common reasons people do not work out as often as they’d like is because they are time poor. 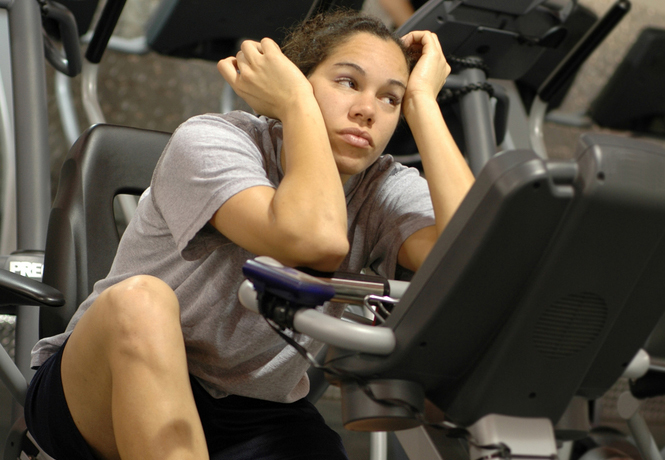 Participating in group exercise may help overcome this obstacle. Health Mates run classes as early as 5:45am, right through until the latest commencing at 7:30pm. 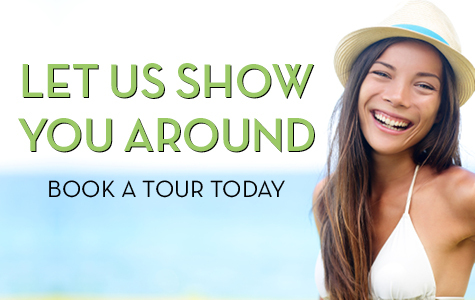 You can choose from 30, 45 and 60 minute classes. Health Mates also have combination classes such as ‘Step and Tabata’ which combine a resistance and cardio workout all into one. Most people know that exercise is good for them and want to get started. However, many do not know the first step to take. Group exercise offers a workout for all fitness levels, from beginners all the way to advanced. Participants do not need to know how to develop a safe and effective workout or how long to go for; it is already done for them. They simply have to come in with a positive attitude, participate, and most importantly, have fun. If you are new to a particular class style let your instructor know so that they can keep an eye out for you and ensure correct technique. It is also imperative that you let your instructor know about injuries you may have so they can safely cater to your exercise needs. Health Mates has over 50 group exercise classes scheduled every week, which are included FREE as part of every Health Mates membership. 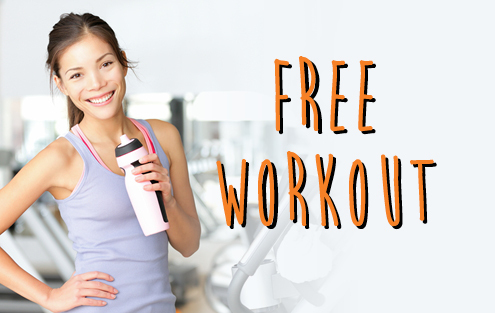 We’d like you to invite a friend to try 1 FREE Group Exercise Class*. All they need to do is print this email and bring it along to the class of their choice. *Must be a current member of RWC if over 18 years of age. 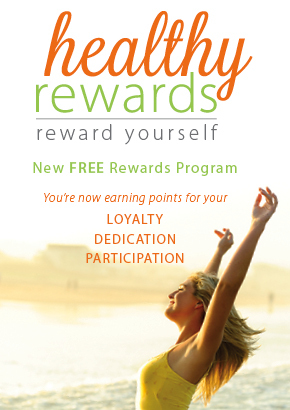 Class specific minimum age restrictions apply – check with Health Mates reception. No admittance if under 14 years of age. One pass per person. First time visitors to Health Mates only.